Welcome to the Happiness Theory, where I share my journey to creating a life focused on health, wellness, and fun! 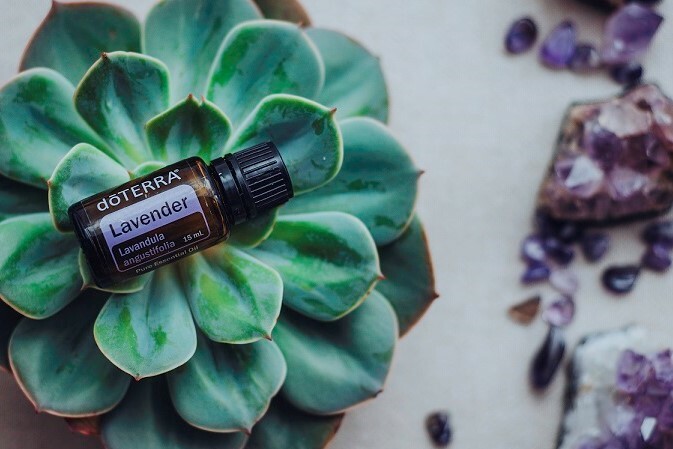 Here you can get serious about creating the lifestyle you crave by picking up quick tips for using essential oils, self care, and mindful living to promote happiness. If you’re ready to start living your best life and actualizing your dreams then it’s time to subscribe for inspiration, travel musings, and mindful living delivered directly to your inbox.